Norway has been a long-time partner of the European Union. In 2017, Norway imported 58, 8 % of its good from the European Union and 80, 8% of its exports went to the European Union. In 2017, Belgium was the 11 most important exporter of goods from the European Union to Norway, with 3, 4 % and 5th most important importer of goods from Norway. Belgium represented a share of 5, 85 % of the total European Union importation from Norway. In terms of goods, Belgium is mostly exporting chemical products, vehicles and accessories to Norway while the country is mostly importing gas and mineral products from Norway. In terms of service, the export from Belgium to Norway has been rising from 2011 to 2014. In 2014, it was worth 598,6 million euros with a bigger share in transport service. In 2017, the amount of the Walloon exportation across the globe was more than 40 billion euros. It has increased by more than 8% in 2017. 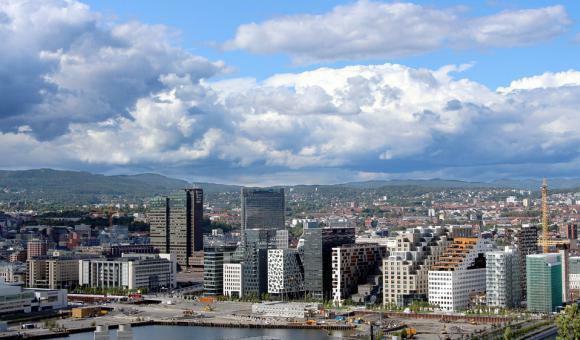 In 2017, the global value of the Walloon exportation in Norway was 159 million euros. Norway is the 34th client of Wallonia and its 14th supplier. Through the partnership between the European Union and Norway, our region is exporting various products in multiple sectors in Norway. Here are some companies with Norwegian branch: FOAMGLAS® Nordic (branch of Foamglas Industry, thermal insulation systems for the building envelope), Derbigum-Norge (roofing waterproofing solutions), 3B (fibreglass products), UmicoreZinc Chemicals (galvanising residues). Many companies are represented by agents or distributors. Ernst & Young ranked Belgium as the fifth most attractive places to invest in Europe. Google, Microsoft, GSK, Baxter, Decathlon and many others have already opted in favor of Wallonia. They have developed their activities there, attracted by a.o. the research grants, the geographical position at the heart of Europe and the quality of the logistics infrastructures. 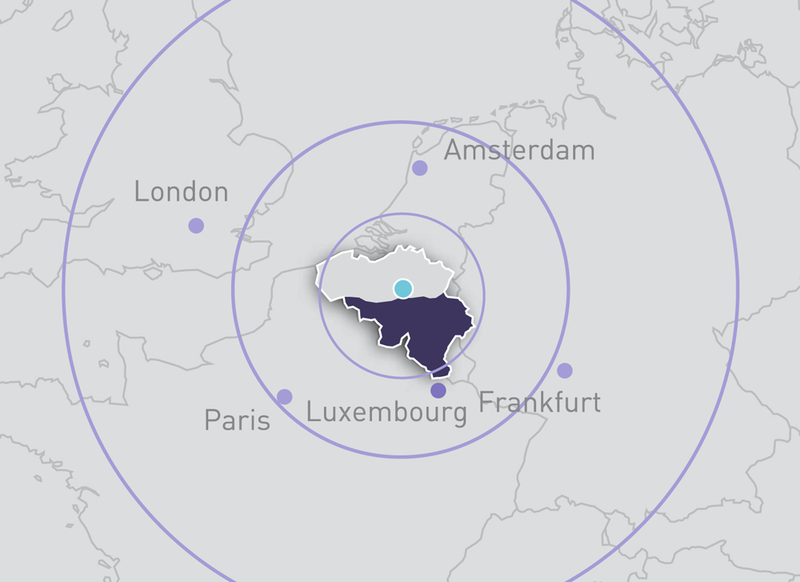 Wallonia Export & Investment Agency (AWEX) also provides free services and full support to businesses wanting to locate in Wallonia: research into subsidies, business premises, skilled personnel, training, etc. More recently, the company Thunder Power decided to produce its electric car Chloé in Wallonia. A new cargo train route was also launched in October 2018 linking Liège in Belgium to Zhengzhou, the capital city of China's Henan province. In terms of investment in Wallonia, the top countries or regions were France, India, the USA and Flanders in 2017 while Norway was the fifth biggest investors.